I was kindly invited as a special guest for an episode of CurltureUK's show Hair Say. 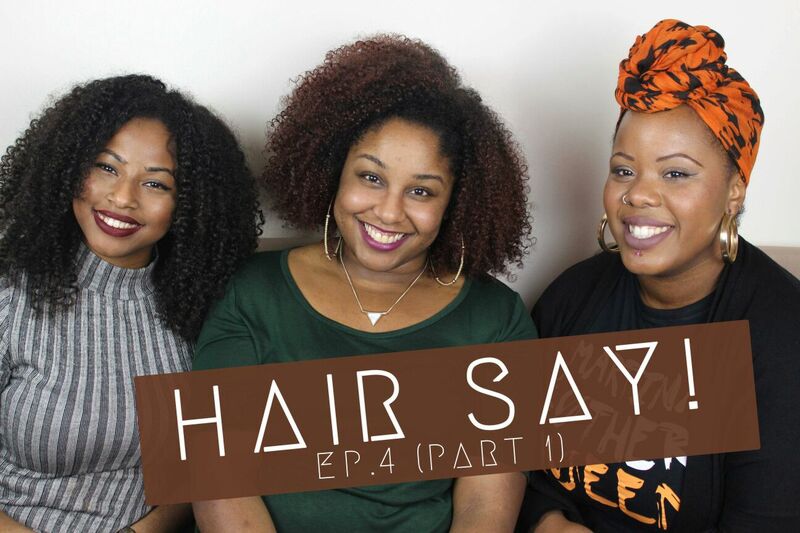 We spoke about SheaMoisture in the UK, What is an Afro, Social media and MORE!!! Check out Part 1 below! !